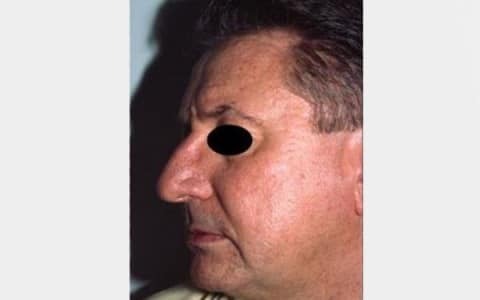 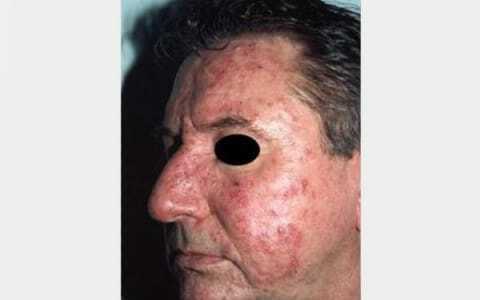 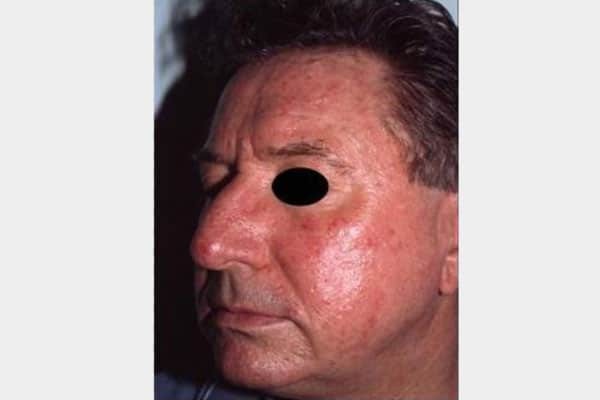 Rosacea is a beauty challenging disease and despite all the advancement achieved in treating papulopustular lesions, the telangiectasia (broken blood vessels in face) still remained a great obstacle until the appearance of Pulse Dye Laser and Forever Young BBL. 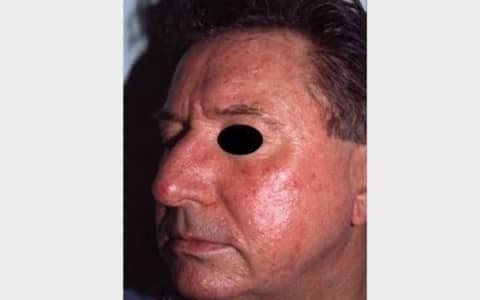 The lasers for Rosacea help the vessels to vanish within a few sessions and additionally, the patient will take an advantage from their anti-aging effect. We brought to our patients this technology as a representation of the Eternal Youth Fountain! 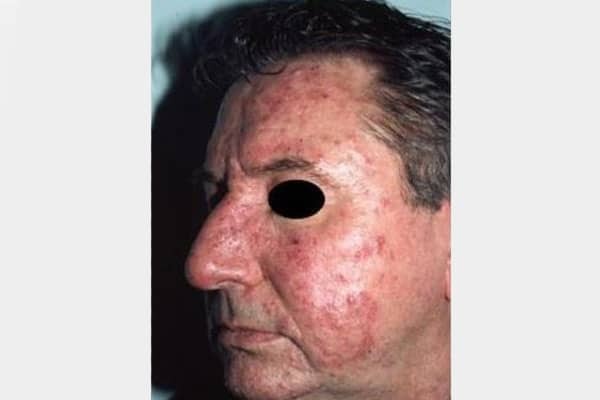 Yes, it is really an amazing machine, not because it treats many aging issues like: wrinkles, telangiectasia, excess hair, sagging skin, hyperpigmented spots, and rejuvenates the skin with LONG LASTING results, and ZERO DOWN TIME, but also because this is the only device that has been shown to change the expression of genes associated with ageing, longevity and increased cell life spam.